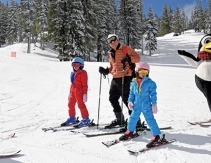 Equipment Rentals Save time by booking your rental rental equipment online. 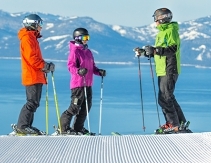 Lockers are available to store your gear overnight. 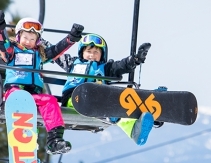 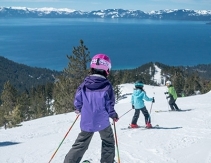 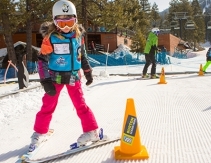 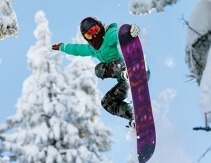 Lake Tahoe Kids Ski/Snowboard Lesson Series These fun, non-competitive ski and snowboard programs meet on Saturdays or Sundays for 6 weeks.